Translation for business is a very risky thing. Although you may think that having some documents translated is a straight forward deal, think again. Handing over sensitive and confidential company information to an unknown translator or an unknown translation company can be similar to handing over a loaded gun that they may shoot you with. 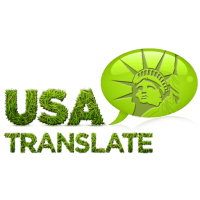 Consider the following risks before taking that step, or go with a professional translation company like USA Translate. Non-disclosure agreements and translation for business always go hand in hand. A translation company that doesn’t already have these ready is not worth your time. You may not be able to ultimately stop them if they do leak out the information, especially to your competitors, intentionally or accidentally, but you can sue their asses off and destroy their reputation until they can’t get any more work. Make sure who you are dealing with. The internet may have made life easier, but it has also made being scammed easier. Be wary of those who would ask for advance payments, they may run away with it without delivering anything. Search forums, reviews and profiles on who you could trust. As much as possible do not directly use your credit card. Go through something secure, like Paypal, Moneybookers or something similar instead. It’s tempting to take the lowest bid, but be aware that you may not be getting the best that money can pay for. Check your translation for business before paying up. That means every word. Don’t skim the material. Google Translate has made it easier to make plausible-sounding translations until you look closer. Do it first before an important client or partner does. Translation for business should not be taken lightly. Even if the grammar sounds correct, check if the translation make sense. Although you can’t blame newbie translators for trying, there may be some things they had to guess at. And even though it does make sense, make sure that the words are just right for the kind of document. You wouldn’t wear jeans and flip-flops to a board meeting, you wouldn’t want casual-sounding words in an important and formal document. You can allow for some delay, but you can only wait so long until the translation is no longer usable. Prepare an alternative option in case the translation fails to deliver. 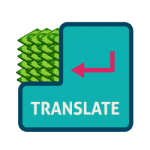 Just as you pay due attention to other aspects of your company’s operations, so should you treat translation for business with the same care. Language translation can be needed by just about anyone. This is especially true in the present age due to progress the businesses are making. The gap between languages creates difficulties for businesses across different cultures while interacting with each other. 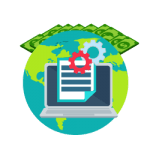 Just like individuals, businesses offering services in countries speaking languages other than their face difficulty in getting their content across to their customers. The simple solution to this problem is the translation for business. The business translation should be carried out by professional translation providers who hold a high degree of expertise in their language pair, as well as theories and terms related to the business world. In both a challenging commercial environment and market expansion, you need an expert translations provider to help you achieve your business translation needs. Having a multinational footprint is a must in today’s global economy. To compete efficiently, your business needs high-quality translation services to support your business activities. If your business is relying on one thing, you wouldn’t want to mess it up for sure. And when you are choosing translation for businesses, you should check the following list to avoid any inconvenience in the future. Make sure that the translation service you are opting for, has a complete understanding or what they are going to provide. For instance, if they are localizing your website for a remote population in Africa, they must know their common dialect, their usage of the product and the strategy used by the local businesses there. The translation company that you choose must be up to date. 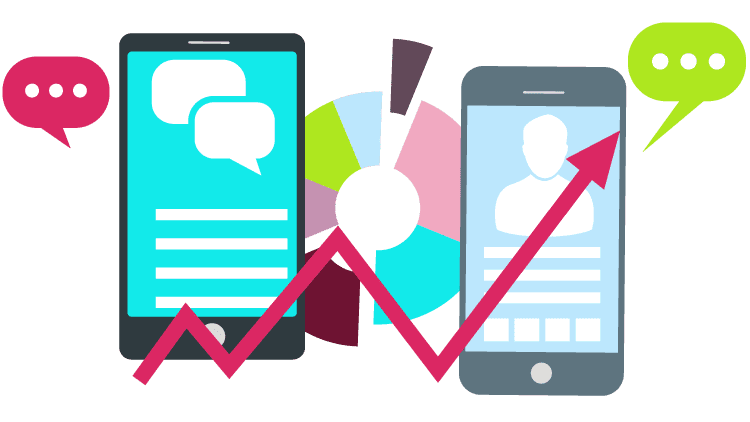 Not just that they are offering the most demanded services but they are also aware of the trends and changes in the translation world and its significance on the businesses. Choose a company that can go long term. You have no time to explain about your business or service to a new company every month, this is why, get along with someone whom you can really trust.